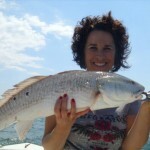 Thanks to a mild winter, the spring fishing has been great. 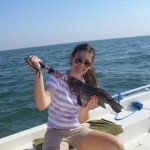 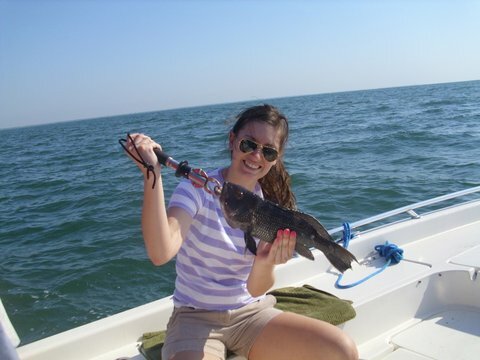 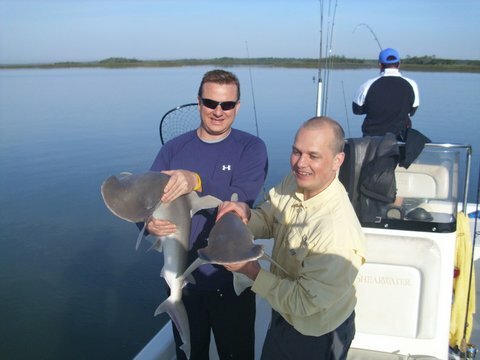 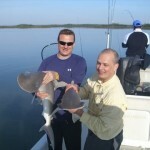 The inshore sharks are here early and are being caught on live shrimp, crab or cut baits. 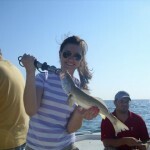 The trout fishing has been better this year already due to the mild winter water temps. 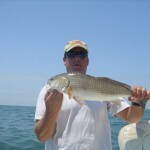 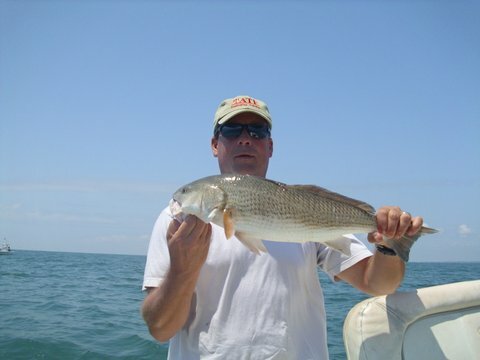 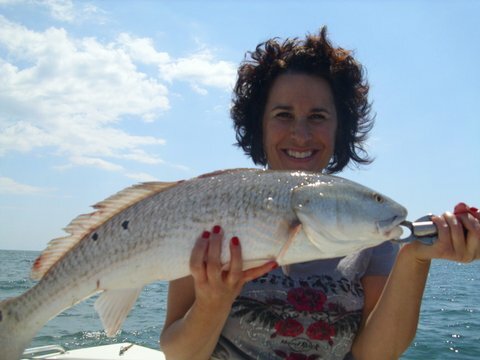 Redfish are being caught using a varity of baits and the shrimp are almost big enough to catch in the cast net. 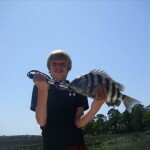 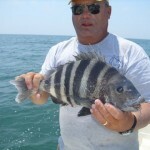 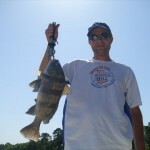 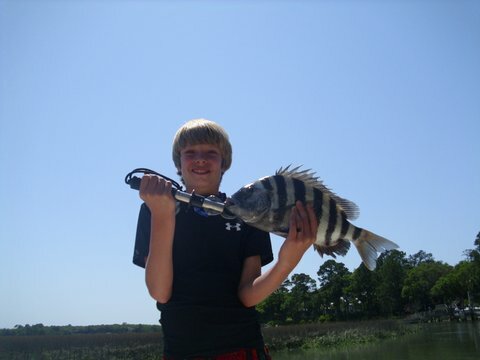 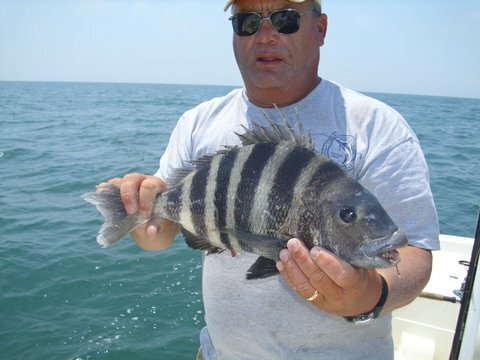 Sheepshead are being caught around docks using fiddler crabs. 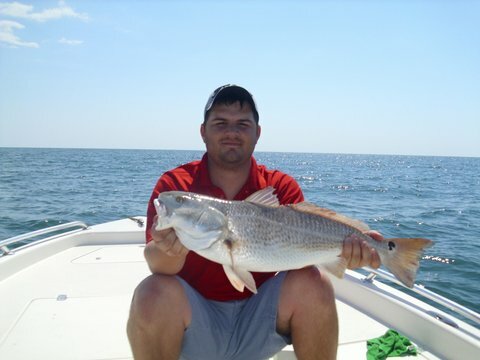 The nearshore reef trips have been real productive with many species being caught. 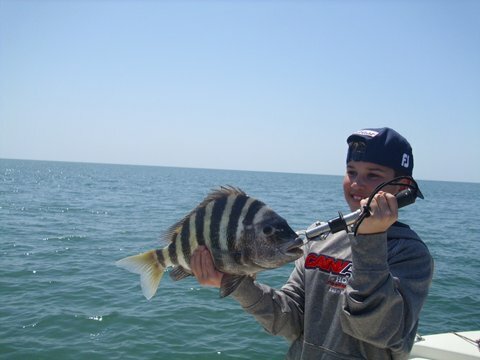 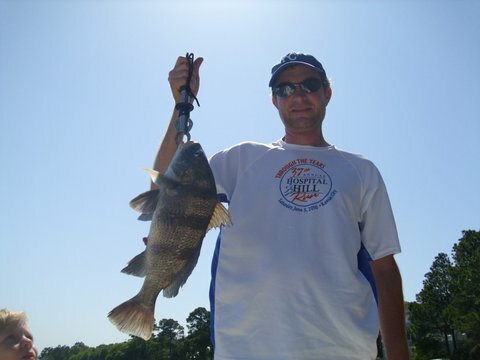 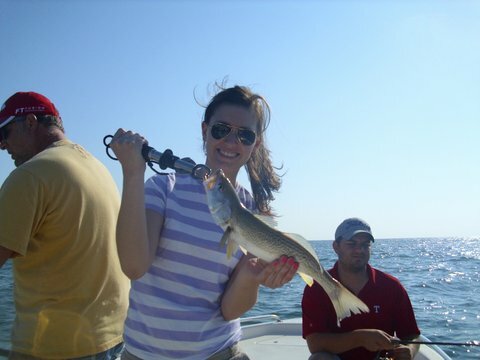 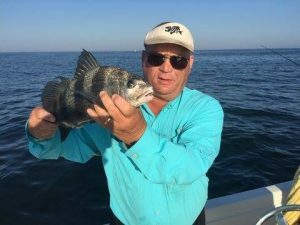 Black Sea Bass and weakfish are the most common but we are landing many large redfish, black drum , sheepshead and should be seeing spadefish at any time now. 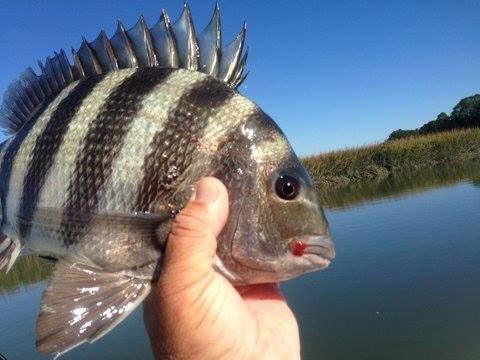 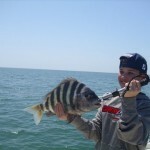 Gulp shrimp patterns have been out fishing live shrimp on most trips, while the sheepshead are being caught on fiddlers. 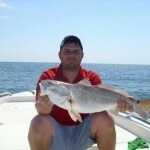 This entry was posted in Uncategorized on May 15, 2012 by .